Issue 122 includes our ultimate guide to the Porsche 993 Carrera 4S. …and we chart the history of the one-make series it raced in with our ’25 years of Carrera Cup’ celebration. Josh tests these three 911s to find out if a non-manual Porsche can still be engaging. Go behind the scenes at the immaculate OCD Porsche premises with our profile of the Liverpool specialist. Our roster of racers, Nick Tandy, Ben Barker and Josh Webster sit down to talk 2014 and the year ahead. 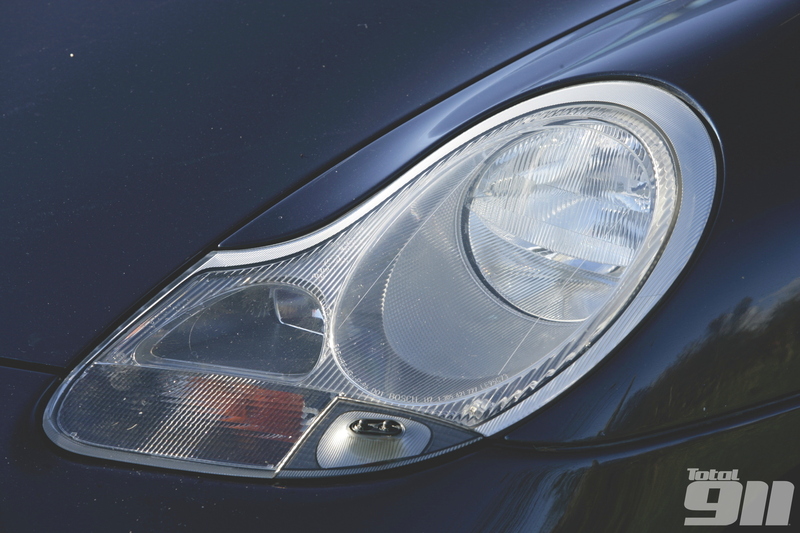 We shed some light on the Porsche 911’s headlight technology. Looking to improve the pace of your Porsche? You’ll want issue 122 for our tuning guide. And, last but not least, we test drive the definitive version of SharkWerk’s Porsche 997 GT3 RS 4.1.